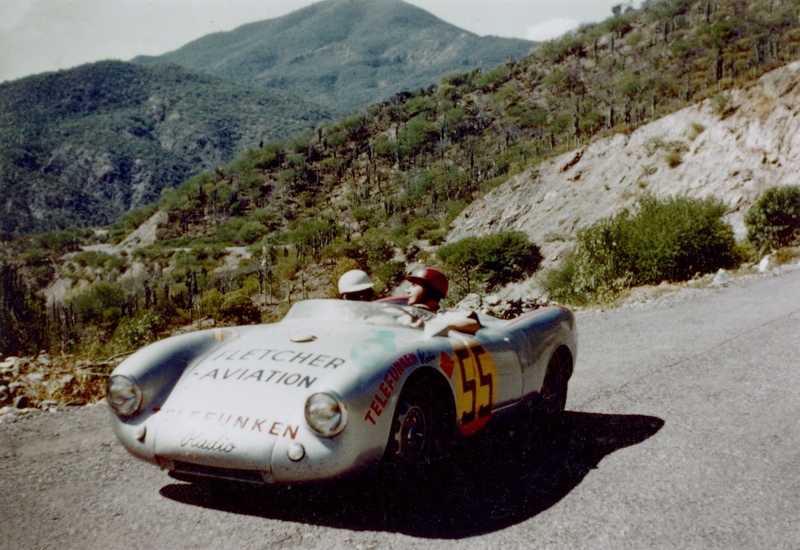 At the 1954 Carrera Panamericana, Hans Herrmann guided the 550 Spyder to a class victory and came third overall. 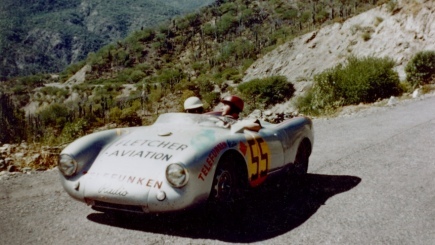 The 1954 Carrera Panamericana. A 3,000-plus kilometre endurance race across Mexico. In the sports car class up to a cubic capacity of 1,500 cc: the recently established Porsche company with its latest car, the 550 Spyder. At the wheel: 28-year-old Hans Herrmann, a driver with a mere two years of motorsport experience but still a precocious racing talent. 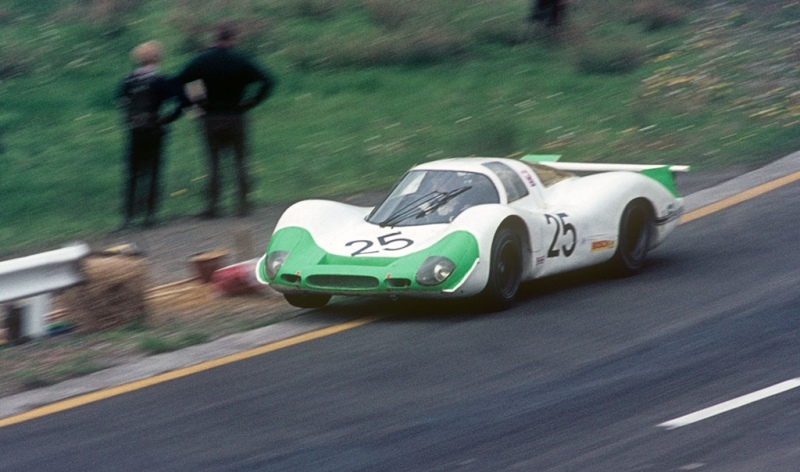 Porsche was breaking new ground – not only in appointing such a young driver, but also in terms of their material selection and media activities. The primary goal for 1954 was to test the performance of the 110-horsepower four-cylinder boxer engine, which featured four elevated camshafts driven via vertical shafts. Another new feature involved the first sponsors’ logos to appear on a Porsche works car: these were still painted on by hand using a stencil. 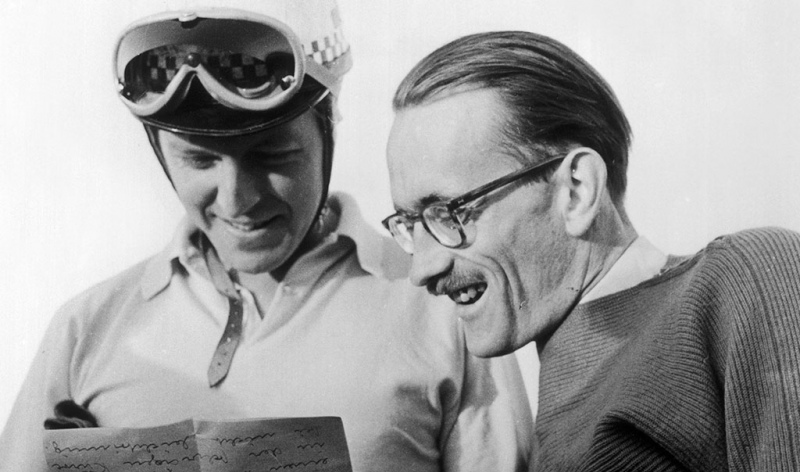 In his role as race director, the media-savvy Huschke von Hanstein had succeeded in convincing Fletcher Aviation and Telefunken to back the Porsche works entry. However, the venture was anything but successful to begin with. 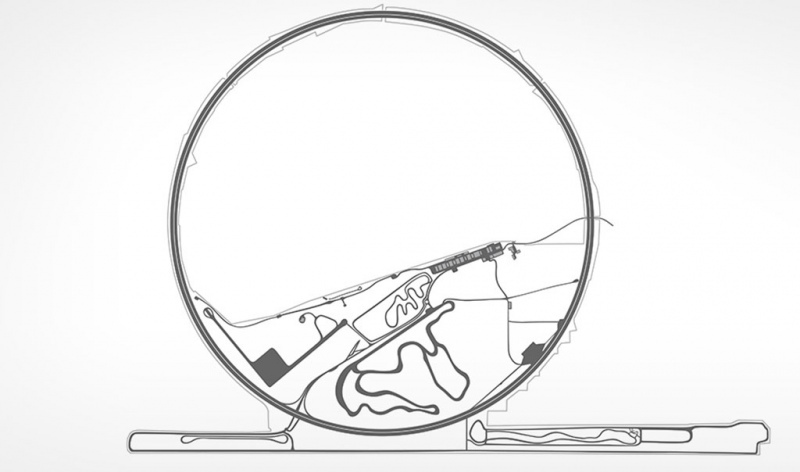 After the shipment of the racing car took considerably longer than planned, matters were further complicated when Hans Herrmann was laid low with nausea and fever. In his search for a cure, Herrmann turned to a special recipe from the indigenous South Americans. This staggering tonic comprised half a litre of cognac, half a litre of milk and a little honey – served hot. Feeling he had little choice, Herrmann decided to take his chances: ‘The alcohol’s either going to wipe me out or make me better.’ The powerful mixture proved to be as good as advertised, with Herrmann making it to the start of the race. He was accompanied by Herbert Linge, a mechanic and fellow works driver who was responsible for maintaining the car. 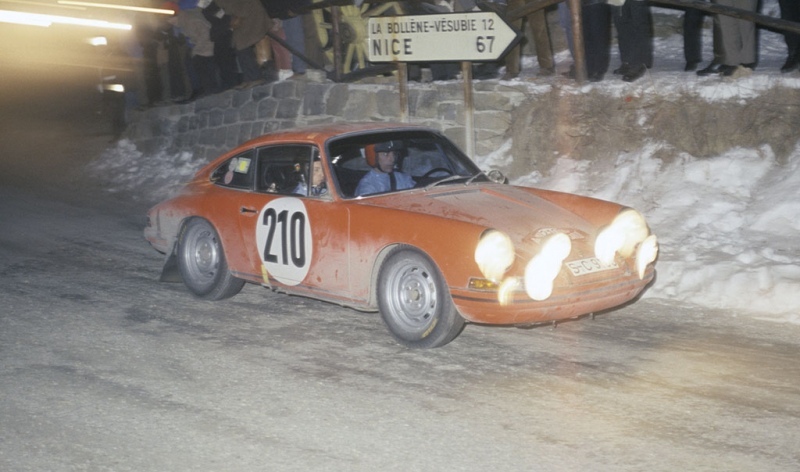 Herrmann suffered a setback on the very first stage, as the tread on his newly-developed tyres began to disintegrate after a certain period. 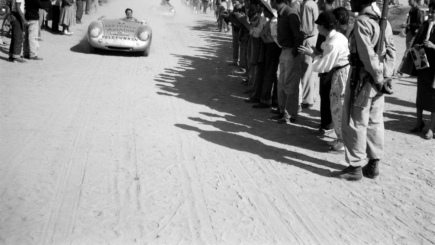 During preparations for the race, however, Linge had taken the precaution of setting up a depot – which Herrmann just managed to reach after driving for 70 kilometres on worn-out tyres. 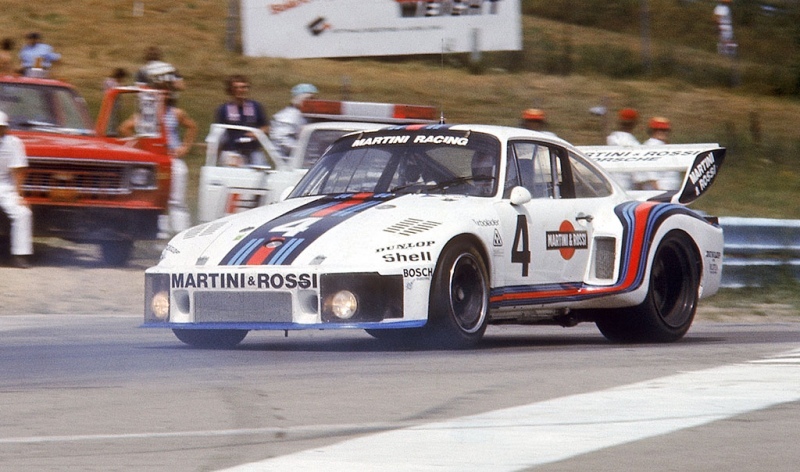 Herrmann won the ‘small’ class and even came third in the overall standings, defeating a number of much more powerful cars that featured cubic capacities of between three and 4.9 litres. 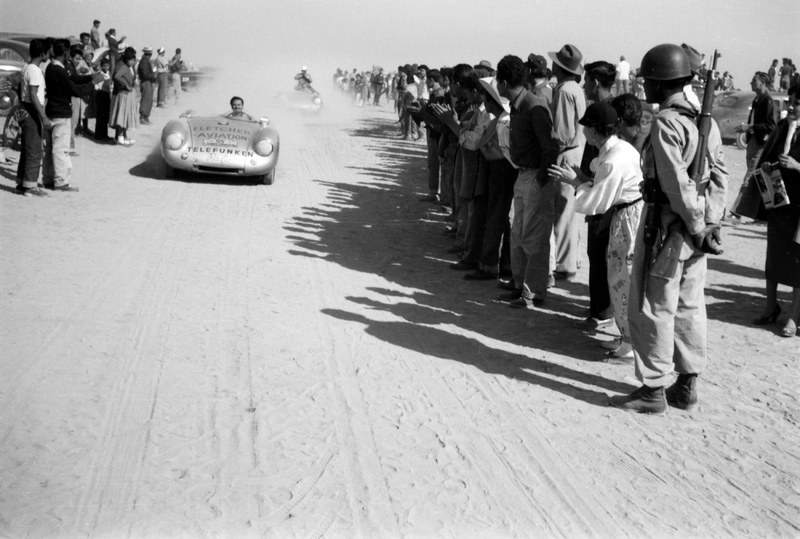 In another positive development, all six Porsche racing cars that started the contest made it through to the end.